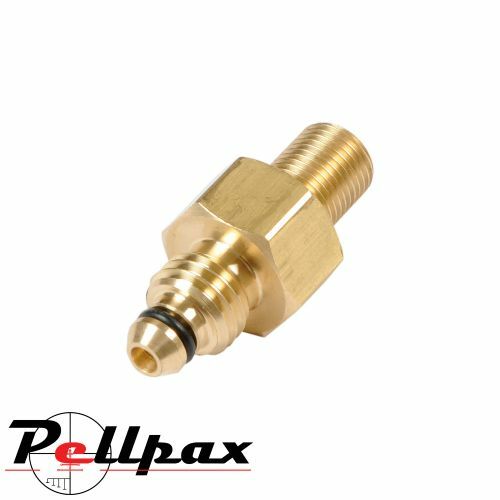 These filling adaptors from Best Fittings are made to a very high standard from the best quality materials to last for many years to come. With a choice of either 1/8th connection, or DIN connector it's your choice on how to connect it. With the 1/8th it will connect to a standard hose from a bottle or filling pump, and the DIN adaptor screws directly into a valve on a dive bottle.